Many of our readers will be familiar with artist and author Haidee-Jo Summers, who we have featured on our blog before and are delighted to have on the expert judging panel for the Jackson’s Open Painting Prize 2019. 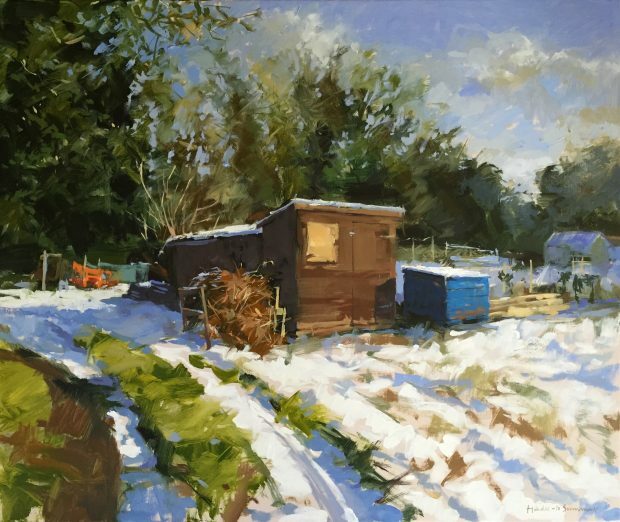 Haidee-Jo is a plein-air and studio painter, a full member the Royal Institute of Oil Painters and an associate member of the Royal Society of Marine Artists. 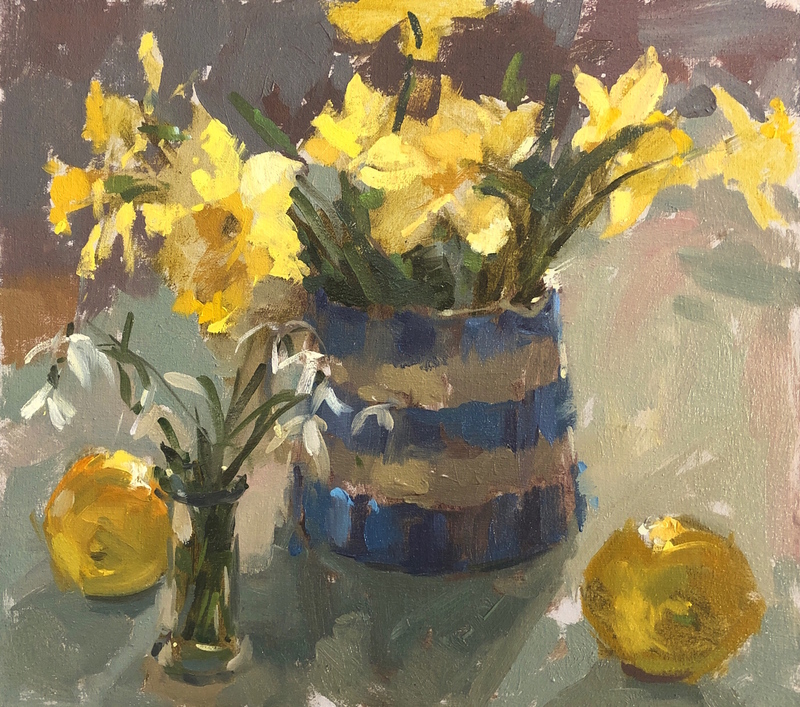 She has published an instructional oil painting book named ‘Vibrant Oils’ and features regularly in The Artist magazine. 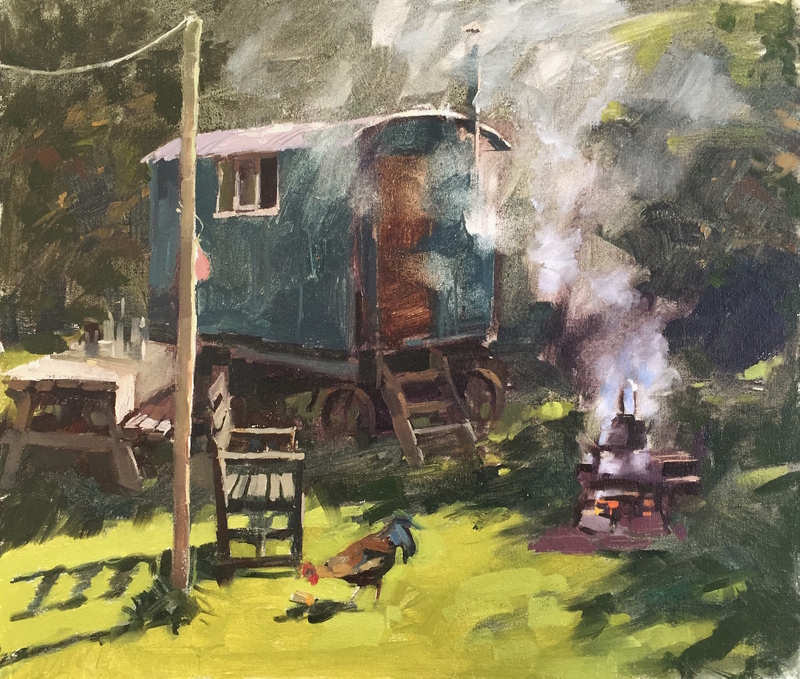 We caught up with Haidee-Jo in between paintings to find out more about plein-air painting, what advice she has for the entrants and what she will be looking for in the entries submitted this year. 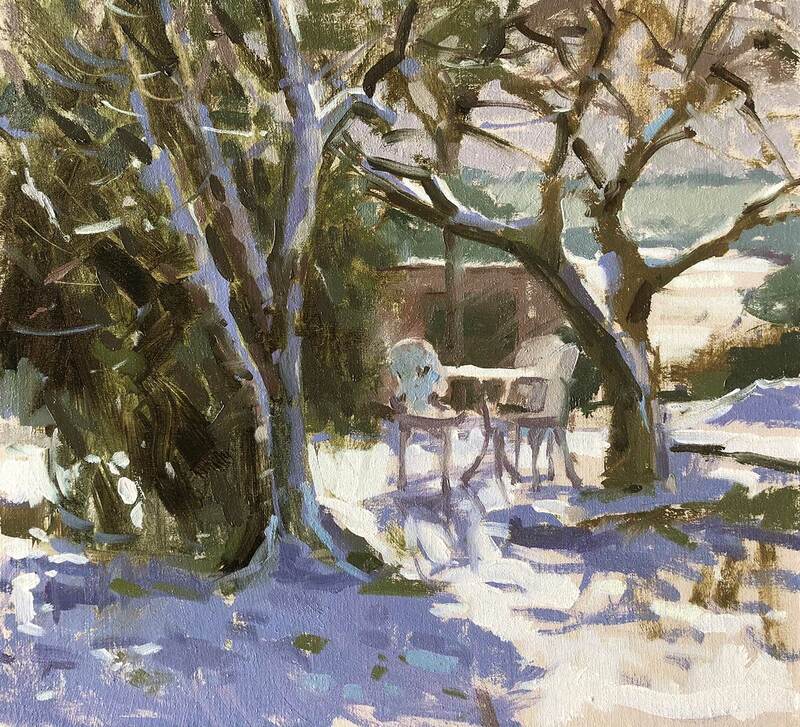 Clare: Do you use a refined colour palette to save space when you are painting en plein air? If so, which colours do you include and which are the most important to you? 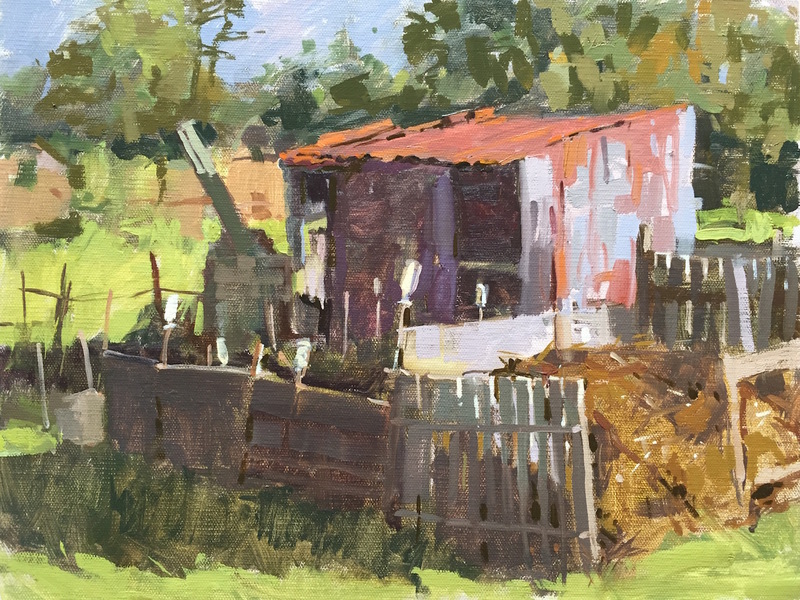 Haidee-Jo: I do limit the number of colours I use when I paint en plein air – in my studio I have a crazy collection at my disposal! When painting out I always have a titanium white, alizarin crimson, ultramarine blue and a cadmium lemon yellow. They are my essentials. I regularly add to these with transparent oxide red, blue-black, raw sienna, raw umber and a cadmium orange/cadmium red light. Clare: What is your favourite climate to paint in? Haidee-Jo: I don’t really have a favourite climate, but I’m not too good in extreme heat and humidity. I’m better able to cope with the cold. Clare: Is there anywhere in the world that you dream of painting, but have not had the opportunity to do so yet? Haidee-Jo: I’d love to paint in Vermont, in the kind of proper deep snow that we never see over here! Clare: How often do you sketch? Haidee-Jo: Honest answer, not as much as I should! I sketch only a couple of times a week, but during summer and Christmas holidays I tend to do more. Clare: Who are your top 3 painters ever, today? Haidee-Jo: It is really hard to just pick three! My top 3 painters today are John Singer Sargeant, Jaoquin Sorolla and Peter Brown. 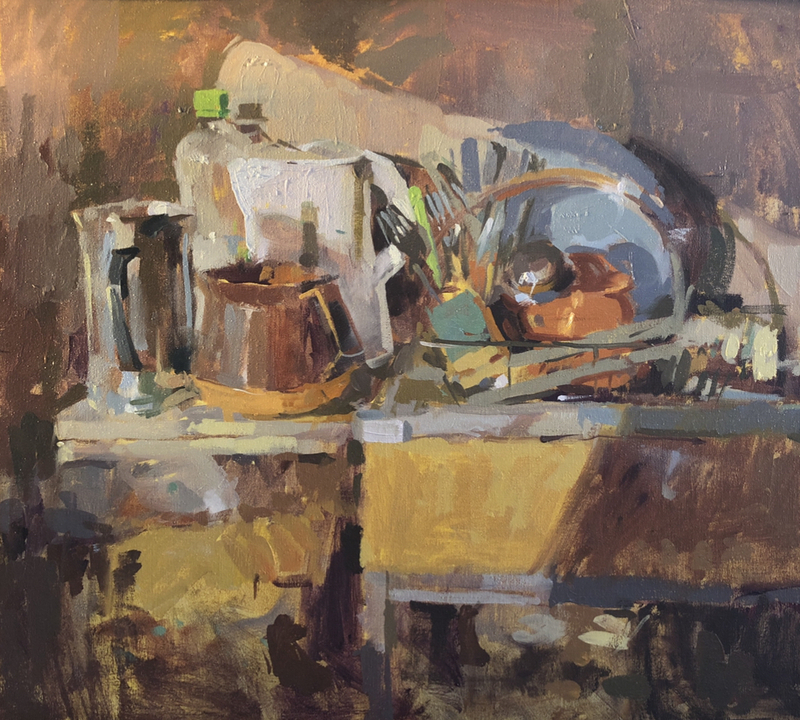 Ken Howard has had the most influence on me throughout the last 30 years than any other artist. Clare: Where online or in the flesh can we view more of your work? Feeling inspired? 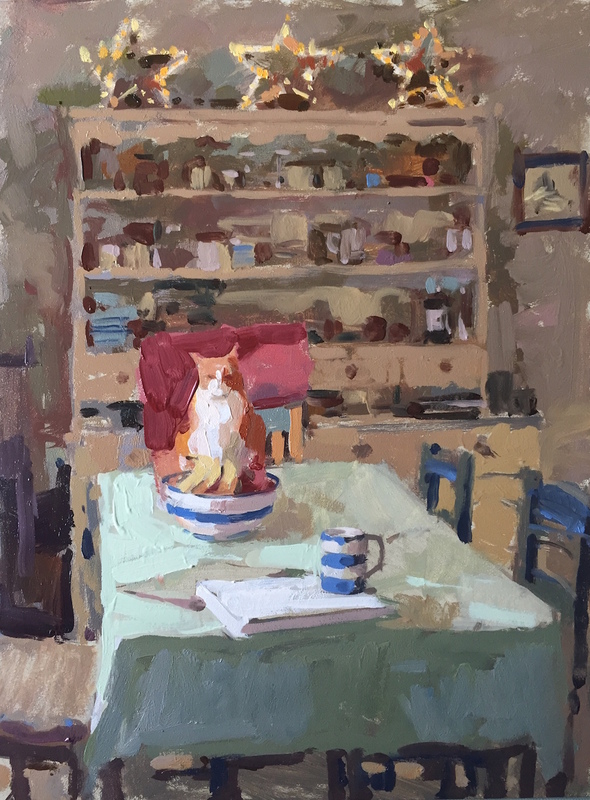 Check out the competitions website here: www.jacksonspaintingprize.com for more information or to enter the Jackson’s Open Painting Prize 2019. Love the thick immediacy of these paintings & composition.